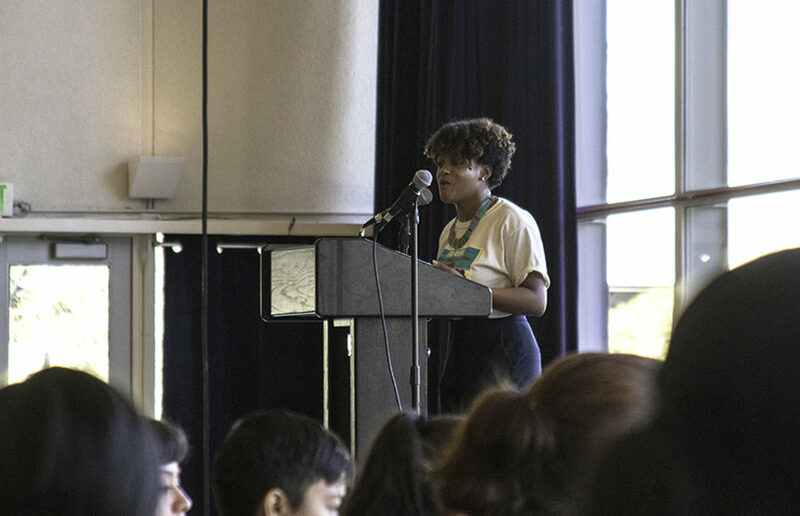 The 33rd annual Empowering Womxn of Color Conference, or EWOCC, was held Saturday in the Pauley Ballroom. The conference featured an array of events, beginning with a performance by Wakan Wiya Community Drum. 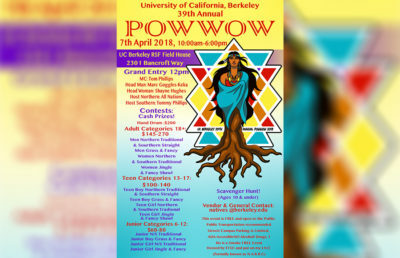 “Wakan Wiya is a plains-style bug drum founded and led by Indigenous Two Spirit Women in the Bay Area,” according to the EWOCC website. The opening ceremony also included a speech by youth speaker Orawan Vang, a Luther Burbank High School student. The youth speaker was chosen through the EWOCC 2018 Youth Creative Writing Contest. In Vang’s speech, she talked about her struggles as a Southeast Asian woman and her high hopes for women of color to break through social boundaries. During the panel, DeGuzman said building sanctuaries builds power for communities who have been impacted by racialized displacement. 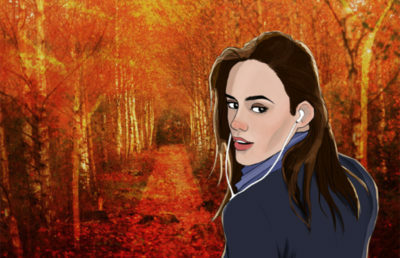 She added that the path to human development includes arming people with knowledge of their rights and how to stand up for their communities. Workshop leader Christina Nesheiwat talked about the importance of learning about people’s culture and uniting to create spaces for women of color. “It means so much to me as a woman of color that every year, people get together to create this space for me,” Nesheiwat said at the conference. In 1985, a group of undergraduate students founded EWOCC as its semester project for a DeCal. 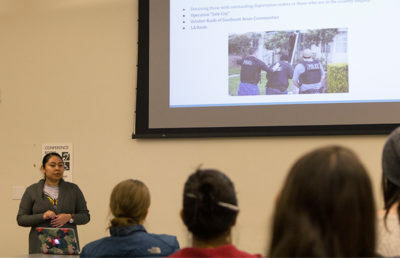 EWOCC was one of the first conferences to present women of color with an opportunity to address the racial, class and gender issues in society, according to EWOCC’s website.